Running races with a departure Esplanade Hoche and two loops: a City Center of 1 km and a seaside of 4 km; for two distances, 5 km and 10 km (the latter is measured FFA). The profits are always entirely donated to the Tribu Cancer association. 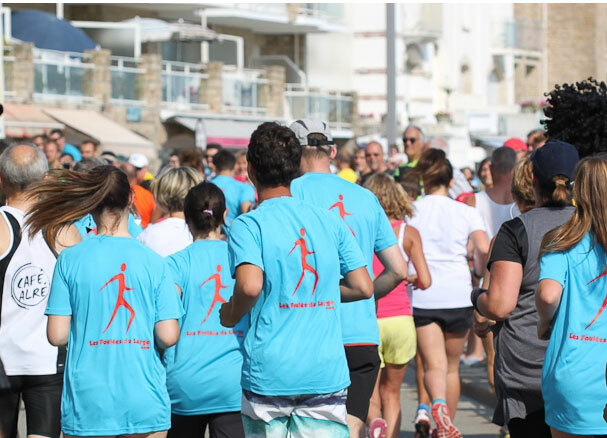 A march is also organized by the Saint Pierre Quiberon Leisure and Culture Association to enable everyone to take part in an action in favor of Cancer Tribe. Young races opening 5 km and 10 km.